We’re in event closed-season – but it doesn’t mean we sit by, idly, waiting for the start of 2018 to dawn. Oh no… we’re already getting things ready for our 10th anniversary in 2018. In the meantime though – be sure you save the date. Next year’s event will be held on Sunday 19 August 2018. If you’re interested in exhibiting – be sure to check back with us in February 2018 when applications for trade stands open. If you watched the BBC’s The One Show on Wednesday night, you would have had the pleasure of seeing Martin with the crew in Cornwall. And if you’d had keen ears tuned into the show, you also would have heard a little secret we’ve been keeping for a while – and that is that we have a very special guest attending this year’s event, and featuring in one of our Dog Show contests – it’s the one-and-only, other Man-behaving-badly, Neil Morrissey. For many who know Neil, you would be familiar with his antics as character Tony, sharing a flat with his best mate Gary (Martin), both behaving terribly poorly, drinking way too much beer and generally just being a menace. (If you didn’t see the show, you can read more about it here.). So we are overjoyed that Neil’s schedule has allowed him the opportunity to attend this year’s Buckham Fair and be the special guest featured in the Dog That Looks Most like Neil Morrissey class. This class will be taking place in Ring 2 just after lunchtime, so make sure you keep an eye on your Dog Schedule for more information. 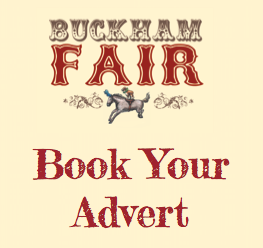 Buckham Fair is anything but a 1-day event. In fact, it is a year-round reason to raise funds for worthy causes! Whether you’re buying merchandise from our online shop, or attending a qualifier event for the Best Rescue dog championships – we absolutely love how so many people keep the Buckham Flag flying high! And here’s another event not to be missed – for all our equestrian friends. 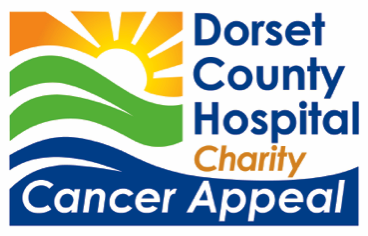 All sellers will have the chance to set up from 9.30am and the cost per table is £5 – make sure you bring your own table. 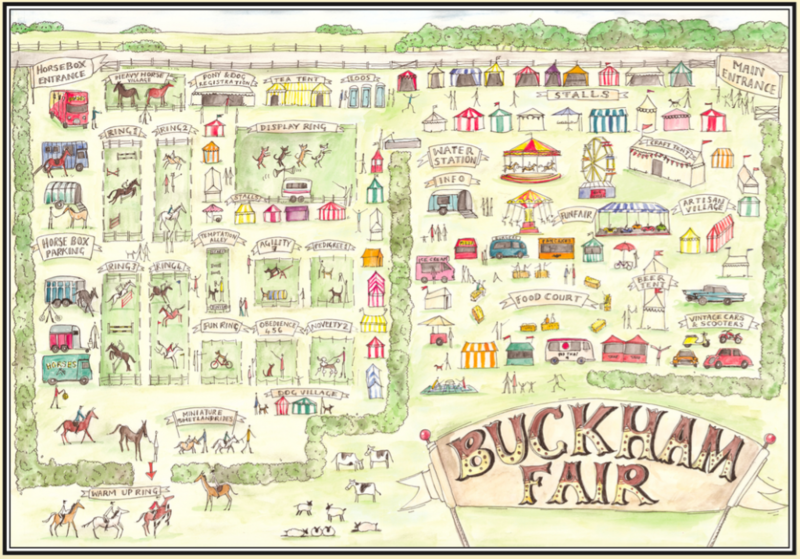 For those who are looking to visit and grab a bargain – £1 entrance fee will get you in – and all proceeds from the day will be going to Buckham Fair. Also up for grabs are some great preloved farmhouse items and an array of clothing! For more information, or to book your space – call 07791 339303. More details about the event or to register your interest, visit the Facebook event here. Stephen Harrison and his Gundogs is a firm favourite with many people who visit Buckham Fair – and we’re thrilled that they have chosen to return this year to join the spectacles in our main display ring! A typical show lasts 30-40 minutes and has 3 elements: first, a demonstration and explanation of basic reward-based dog training techniques, including how to address common problem areas such as: pulling on the lead; jumping up; running away; barking etc. This is followed by a demonstration of gundog skills, including: retrieving; hunting; steadiness to shot and flush; distance control using whistle & hand signals; and steadiness to distractions – all accompanied by an amusing and informative commentary. The final part is the real crowd pleaser: a humorous and comprehensive display of tricks, including balancing a sausage on the dog’s nose, reverse parking, walking on toes, jumping through hoops, dancing, meerkat impressions, saluting, playing dead, marching, and many, many more. The highlight and final trick steals the show: Daisy is placed in a suspended collar while Stephen explains something to the audience. Whilst Stephen’s back is turned, Daisy slips out the collar, steals some food and puts her head back in the collar, leaving Stephen perplexed as to what has happened to the missing food! We couldn’t be more thrilled to welcome Stephen and his team back to Buckham Fair this year! Make sure you don’t miss this one. Giving you even more reason to visit, this year we welcome back the beautiful Camargue Horse and the Wormwood Scrubs Pony Centre riding team. “Wormwood Scrubs Pony Centre was started in 1989 on a waste piece of land. For over 25 years, it has developed into a renowned riding school that improves the lives of young people by providing a safe, caring environment where they can have fun and learn to ride. Sister Mary Joy and her team work tirelessly to raise funds and to give disabled children not only riding lessons, but independence, self-confidence and responsibility. And accompanying the riding team will be the stars of the show – the beautiful Camargues.